[Slideshare] Faith to Receive Deliverance – How Much Does It Take? [Slideshare] Is a Demon of Dread Manipulating your Expectation? [Slideshare] Need to Get Back on the Road to Life in 2019? [Slideshare] Should You Tell Someone You Forgive Them? [Slideshare] Do You Need to be Saved to be Delivered? [Slideshare] Are You Letting Demons Tell You How to Feel? [Slideshare] Do You Forgive From Your Whole Heart? [Slideshare] Are You Sure That Was a “Divine” Appointment? [Slideshare] Should You Attend a Group Deliverance Seminar? 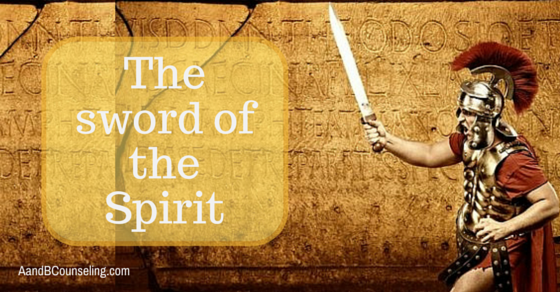 [Slideshare] What is Spiritual Warfare? [Slideshare] What Spirit is Behind Many Communication Breakdowns in Marriage? [Slideshare] Forgiveness From Your Heart: What Does That Mean? [Slideshare] Does Deliverance Ministry Require Prayer and Fasting? [Slideshare] Are Demons Driving Our Children to Cut? [Slideshare] Need Marriage Counseling But You Alone Are Willing?